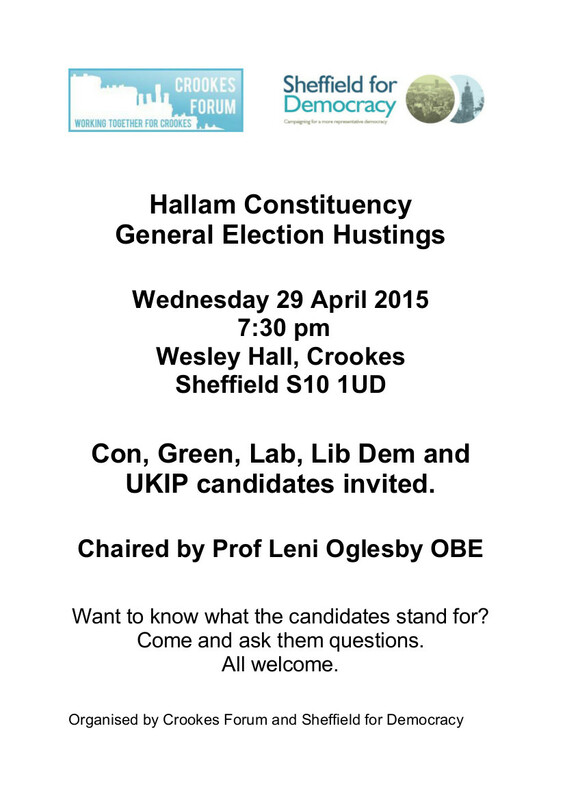 This entry was posted in elections, events and tagged general election, hustings, sheffield hallam. Bookmark the permalink. He’s been invited, but Clegg has no intention of turning up to this or any public hustings.